OK. So my blog has been shortlisted for the Britmums Brilliance in Blogging award in the LAUGH category. 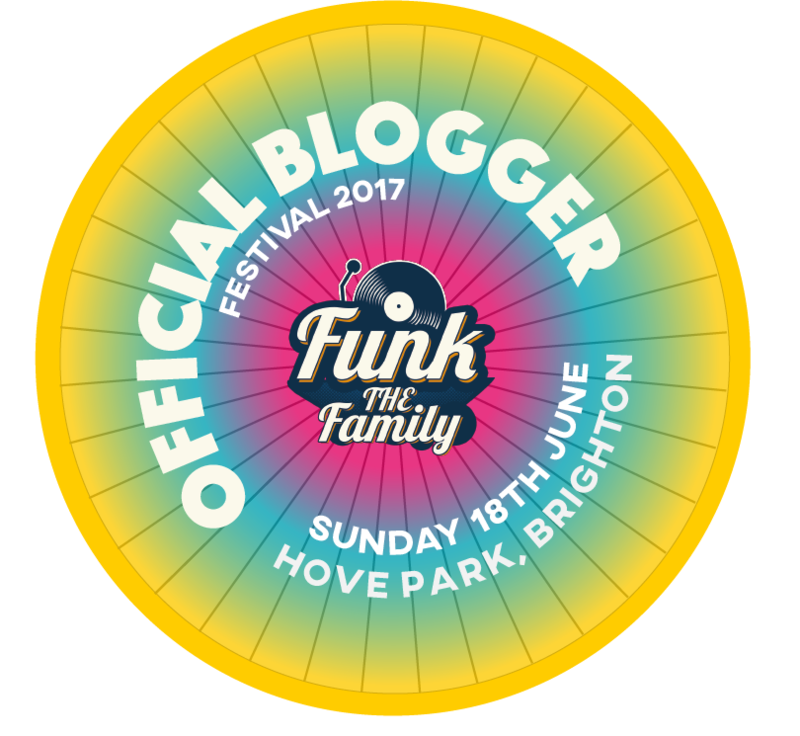 The shortlist is 16 blogs and it is now down to the public vote to get it down to the six finalists. But, COME ON PEOPLE, IT ONLY TAKES 30 SECONDS AND I DID JUST HAVE A BABY ON SATURDAY! So to be a finalist in the awards would be not only be a brilliant boost, but a well needed reminder that I make sense to people who are more than three years old.